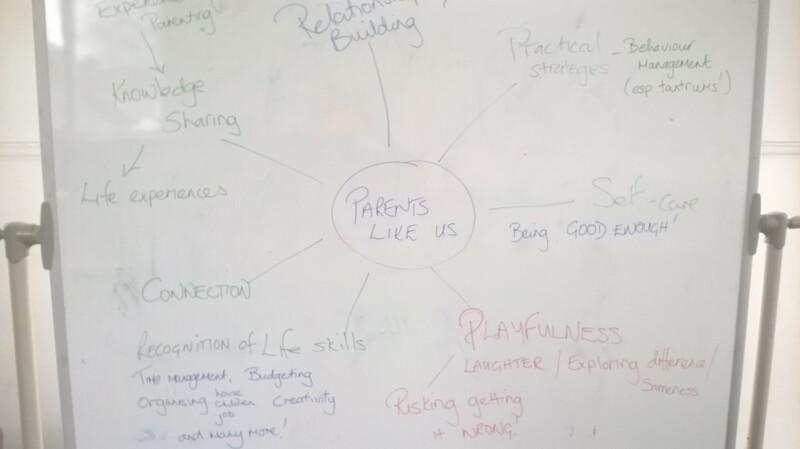 Our first meeting for Parents Like Us and some mind mapping to decide what people would like to use the group for. 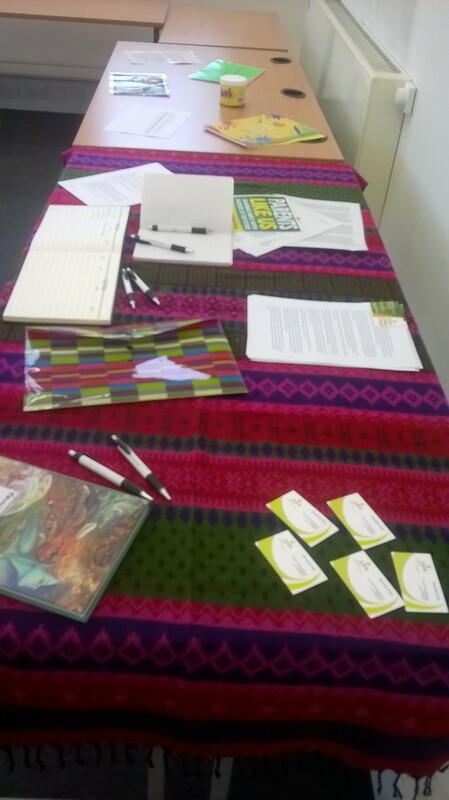 A space for talking, sharing and meeting other parents. Working out strategies for building better relationships playfully and gathering knowledge from experience and books! Everything is open to discussion and you are welcome to bring pre-school children along too! Perhaps in the school holidays you may have to bring older children and if you book a space for them then we can work with that as well. The group meets weekly at Leabridge Library in Leyton E10 and I look forward to meeting more of you and for us to build a safe space for exploration and discovery together!